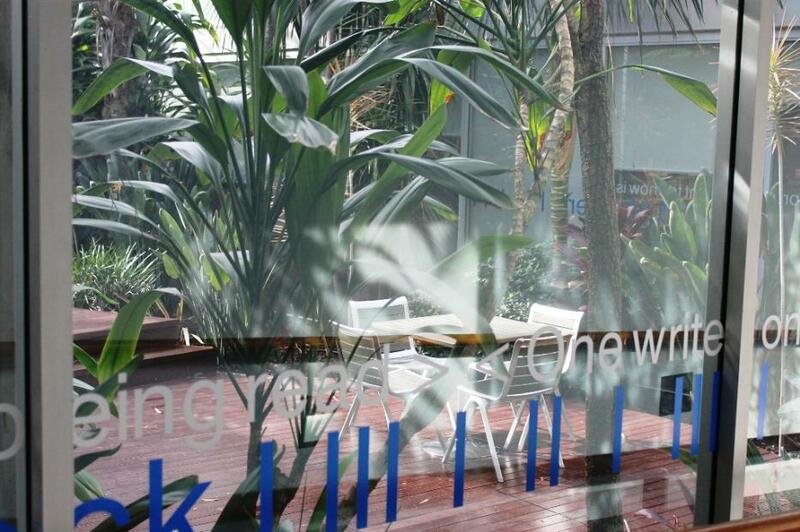 Mona Vale Library's Courtyard - Chess in the Courtyard - first Thursday of the month 4-6pm - picture by A J Guesdon. Mona Vale Library, besides being a hub in our community where children through to adults can access everything from hold it in your hand books, to local History arhives or talking books and movies, is also a place where events happen. To celebrate Library and Information Week, budding writers and literary lovers are being offered a wonderful series of free workshops and seminars at Mona Vale Library all on the one day - Wednesday 21st of May. Event organiser Heather Thomson said there would be something for everyone during the day. “We will be starting at 10.15am with a talk by Pittwater local Owen Ravenscroft on self-publishing,” said Ms Thomson. Ms Thomson said the library was encouraging residents to be part of a big reading group on the day. “We will be discussing the novel Jasper Jones by the young Australian author Craig Silvey,” said Ms Thomson. “The book has been described as one with unforgettable characters, offering a page-turning pace and outrageously good dialogue,” she said. Ms Thomson said for residents interested in being a part of the reading group on the day, there are some copies of the novel available at the library, to read beforehand. 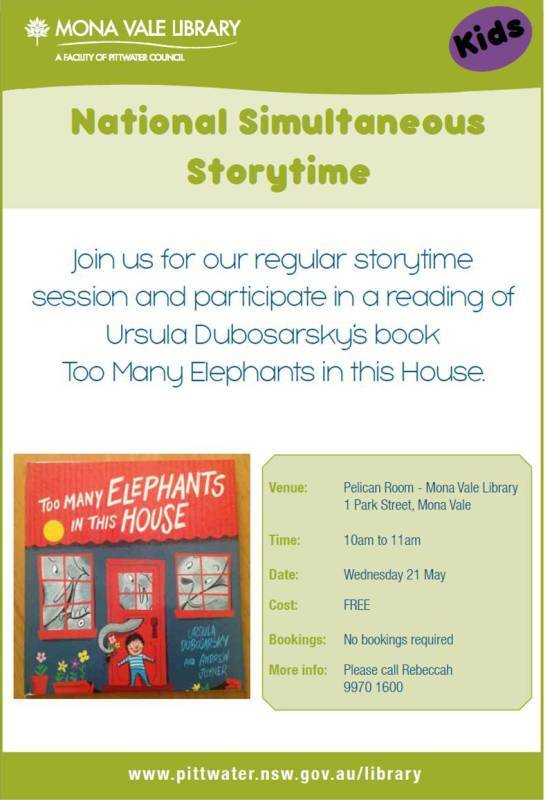 “For our young residents there will also be a story time where pre-schoolers can listen to the book Too many elephants in this house by Ursula Dubosarky from 10am. “There will also be a series of iPad and e-book training workshops running during the day,” added Ms Thomson. Places at each session are limited, so book now by calling 9970 1600. We love reading. If you do too, you're spoilt for choice this month. On 21 May Mona Vale Library has a full day of events for readers and writers of all ages. This feast of literary offerings coincides with the Sydney Writers' Festival and National Simultaneous Story-time. 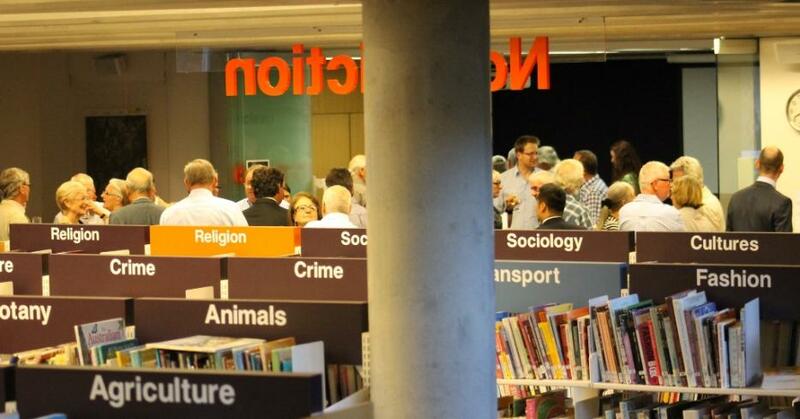 Mona Vale Library is a popular venue for many community events and regularly hosts Author's Talks. Picture by A J Guesdon.